When children are in their early elementary school years, their minds are actually at the peak time for easy rote memorization. And yet, many Protestant churches begin formal confirmation instruction years after this formative period. What are the effects of this lapse in time? Too often, young teens fall away from their church after confirmation—a trend that will hurt future generations of families. 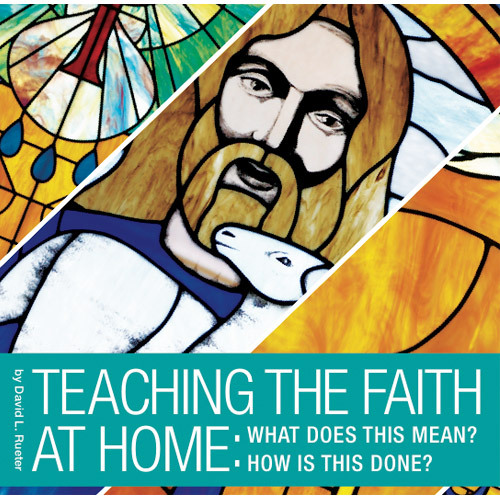 After assessing current trends in the faith development of youth, Dr. David Rueter wrote Teaching the Faith at Home: What Does This Mean? How Is This Done? to reveal why the historic model of teaching the catechism early in the home is key in keeping families connected to the Church. Catechesis that’s grounded in family life is not a new idea, but it’s one that our fast-paced culture often forgets and would do well to remember and cherish. "This is an excellent, reader-friendly book, championing the cause of lifelong learning and lifespan catechesis. Rueter recognizes the responsibility of the whole church for raising disciples. He makes the case that catechesis is something church and family do together. Anyone concerned about teaching the faith to children, youth, and adults through the entire span of life will find plenty to chew on." "Teaching the Faith at Home will effectively equip and encourage church-workers and parents alike as they work hand-in-hand to 'train up a child' (Proverbs 22:6). 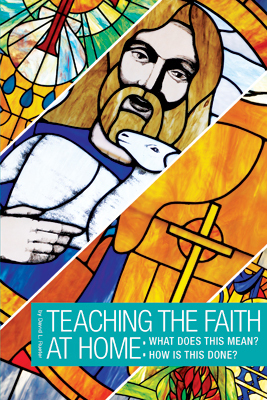 In this excellent resource, which is both engaging and practical, author David L. Rueter provides an eye-opening approach to confirmation instruction—a philosophy of ministry that may be fundamental to building and maintaining a viable 'catechesis culture' in the church and its families today!" 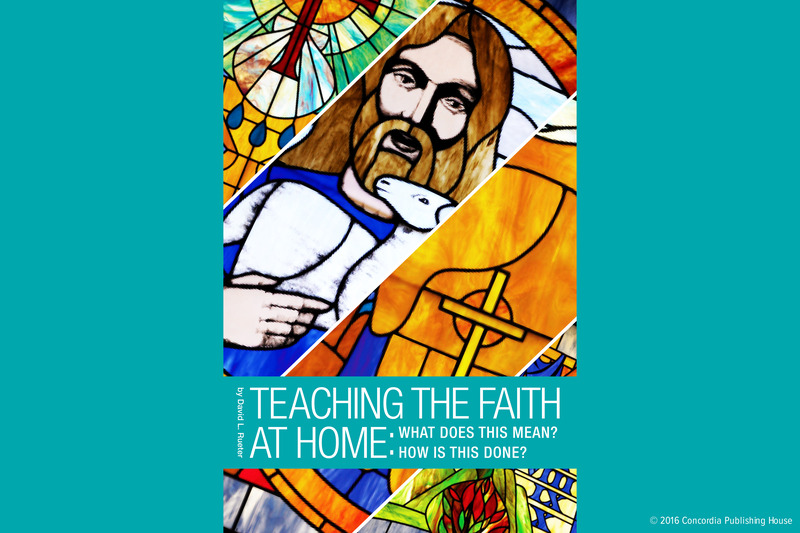 "Teaching the Faith at Home will both challenge and encourage you to make teaching the faith a priority at home and church, and give you workable ideas for how to do so in ways that honor your children’s questions and foster a reasoned and owned faith. This is a wonderful resource for church leaders and parents to draw from in their work together for the sake of their children." "Dr. Rueter has combined his experience as an educator in the congregation and university with thorough research and insight to produce a text that explains catechetical instruction and equips the reader to realize its benefits. 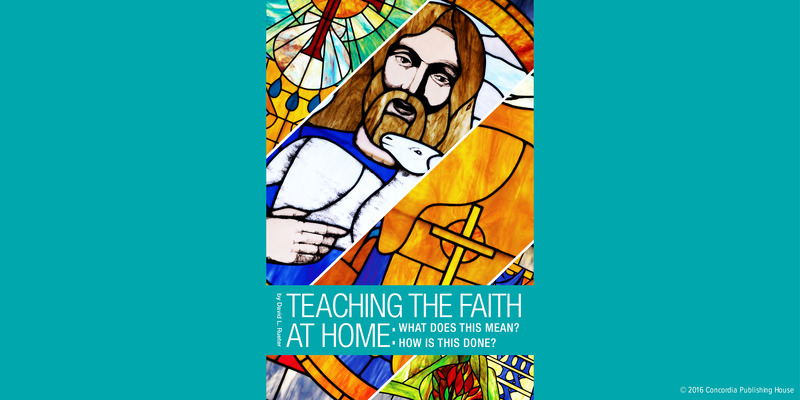 The history, doctrine, wisdom, and practical means of providing catechetical instruction contained in Teaching the Faith at Home make it a greatly needed resource for Christianity." Dr. David Rueter is the director of the DCE program at Concordia University Irvine. In addition, he serves as the Youth and Family Ministry Facilitator for the Pacific Southwest District of the Lutheran Church-Missouri Synod.